BLEACH’s Hair Crayon range lets you get semi-permanent streaks of Super Cool Colour quickly and easily. 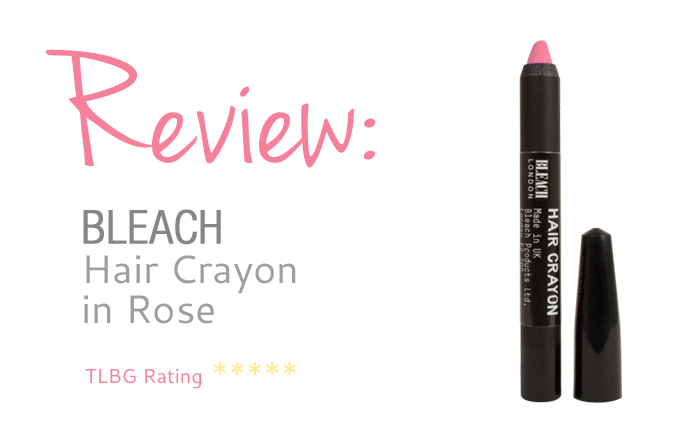 The Rose crayon is a soft pale shade of pink and will liven up your hair instantly! The BLEACH Hair Crayon Rose also matches the shade of the Super Cool Colours Rose dye, enabling you to touch up your colour easily. We love adding a bit of colour to our locks – especially when festival season hits. There are lots of different products on the market – from chalks, to sprays, and conditioners to cream dyes, and we’ve tried a lot! 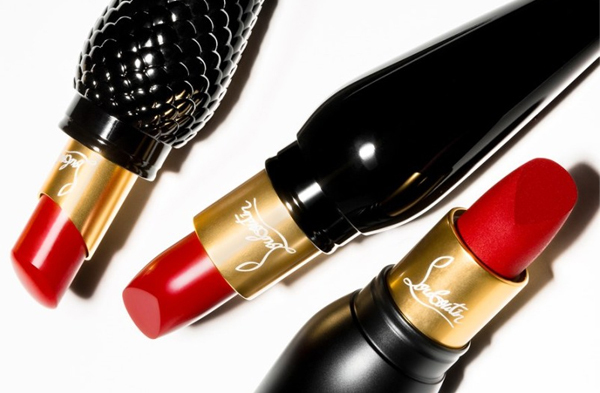 We liked the idea of a hair crayon, as in theory it should be mess free – and it is! 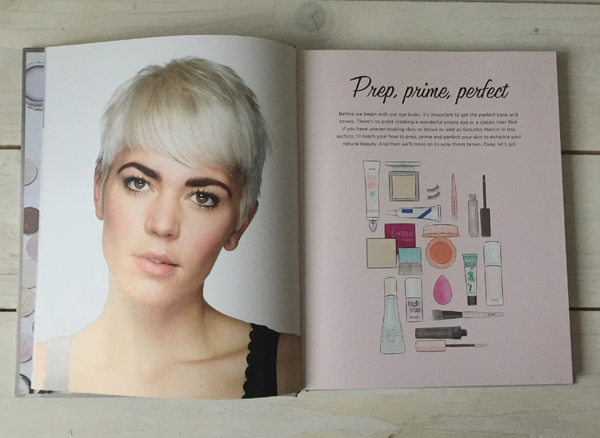 The product is small and neat – you simply apply it to your hair where ever you fancy the colour. The product does need a little warming up, and you need a couple of swipes to get a bold colour. The product applies easily and it also washes out with just one shampoo – which is just what you want from a temporary colour! We tried the the colour Rose – which is a gorgeous baby pink colour. It looks best on lighter hair colours. You can get other colours in the range too. This is a great product for adding a pop of colour to your hair. It’s easy to apply and just as easy to remove. This colour works best on blondes or light hair – but there are other colours in the range that would work better with darker hair. 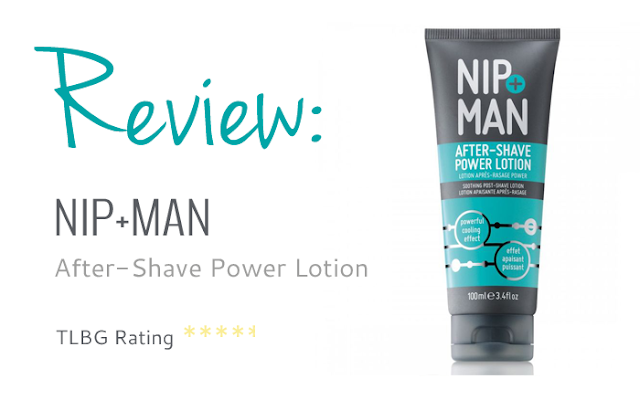 At only £4, it’s going to be in our hair kit all summer long!